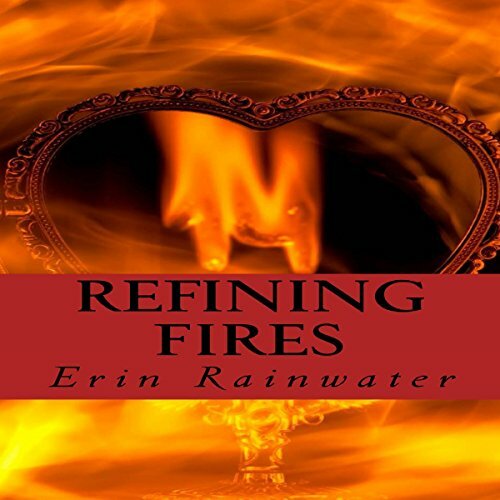 Showing results by publisher "Erin Rainwater"
Her career in ruins, a desperate nurse answers an ad to care for a disabled veteran. Disfigured in the war, the antisocial businessman can't get his mind off the nurse he had tossed out of his home. A young child who never leaves the confines of her mountain home must make a treacherous journey alone to save her mother's life. A woman kept by men all her life learns through an old love that she has been kept all along by someone else. Three stirring episodes. One magnificent love story. Really Good Christian Inspirational Book.